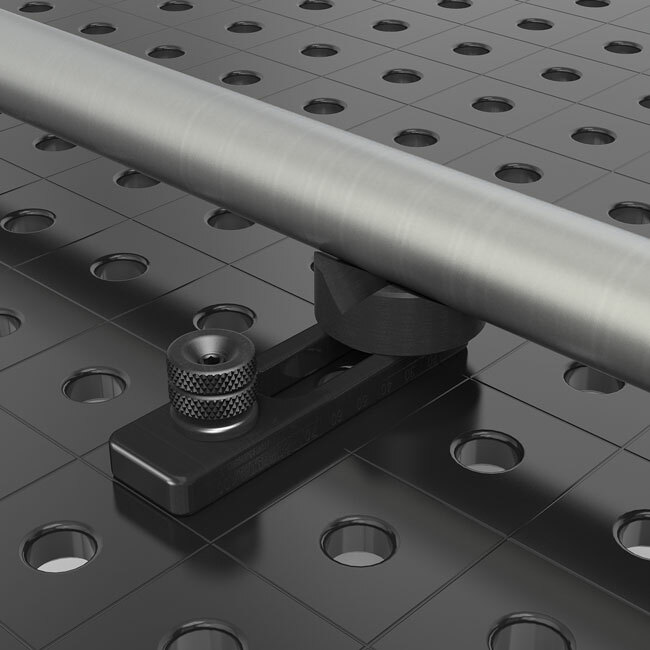 Stops are used to align work pieces anywhere on the table. 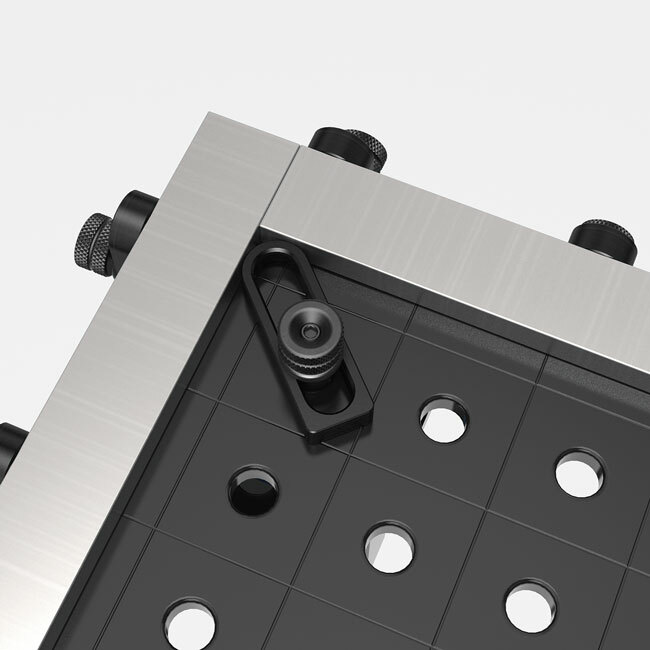 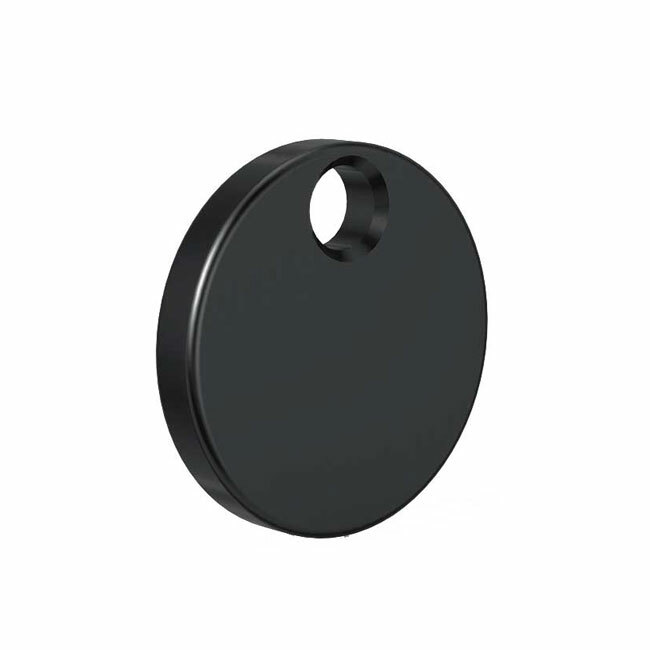 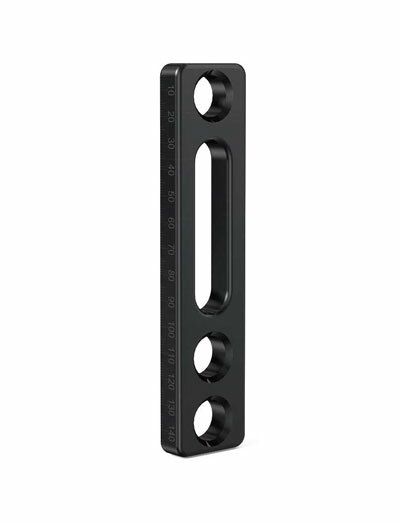 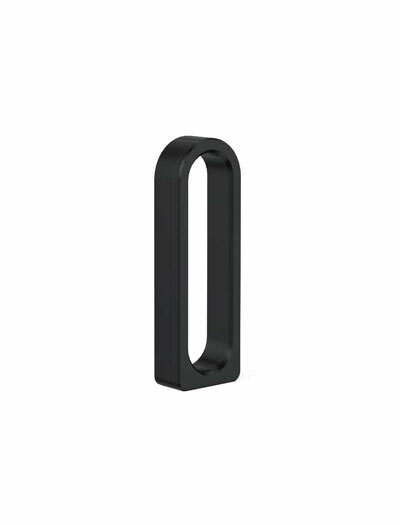 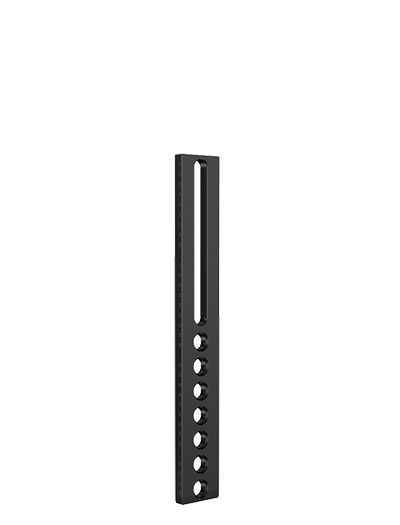 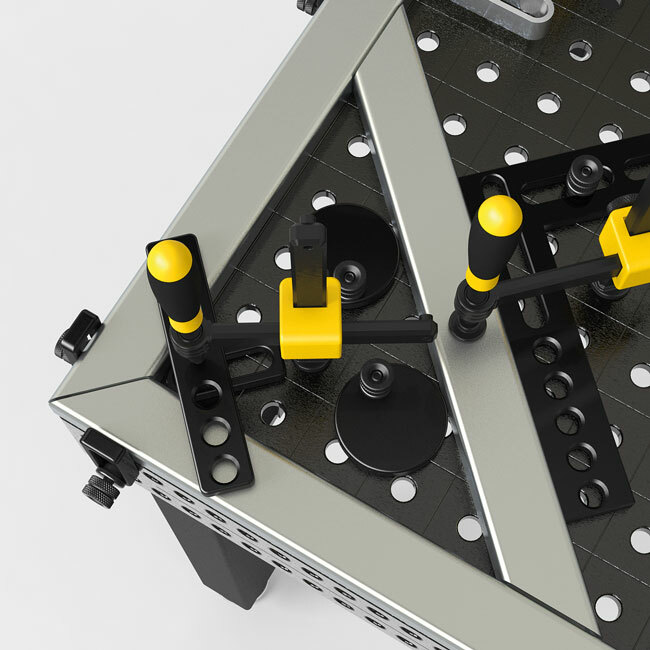 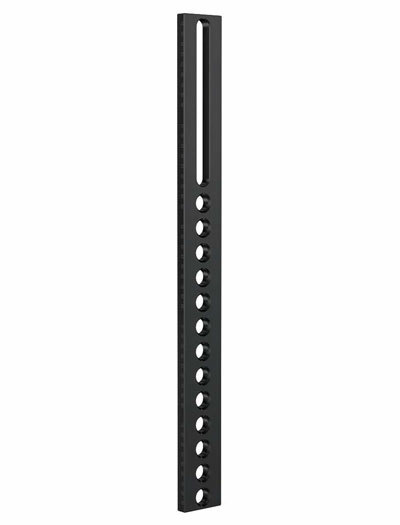 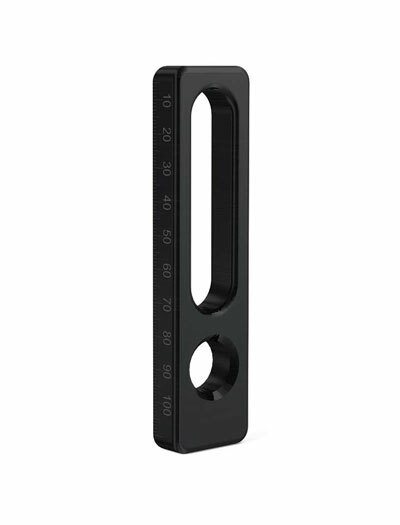 Oblong slots provide adjustment while holes provide anchoring points for accessories such as clamps and V-Prisms. 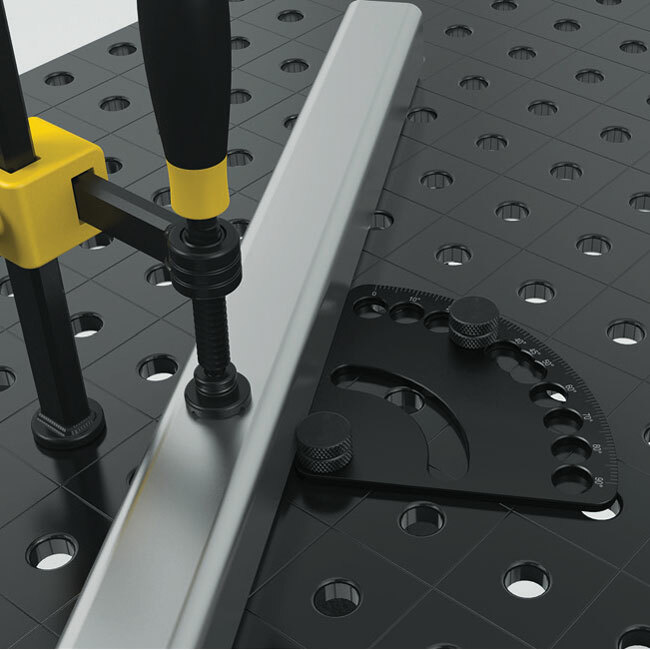 Eccentric Stops provide infinite adjustment in a compact package. 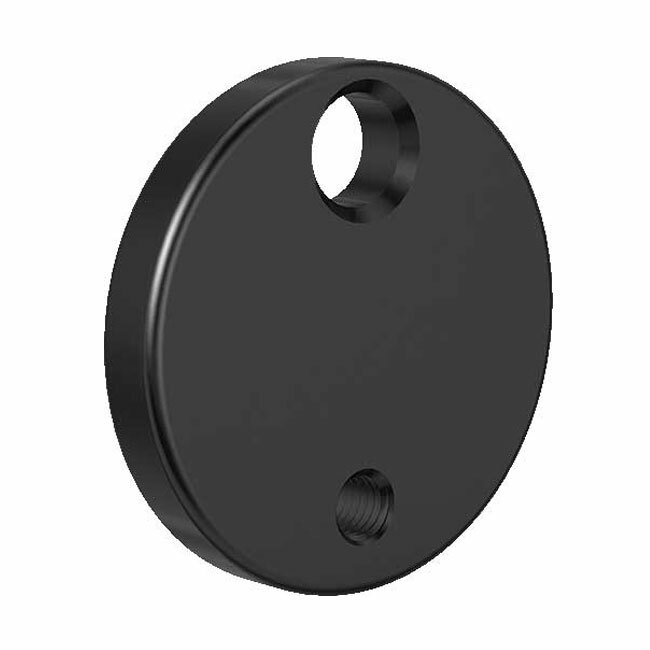 Item S2-160402 can also be used as a ground connection and features an M10 thread. 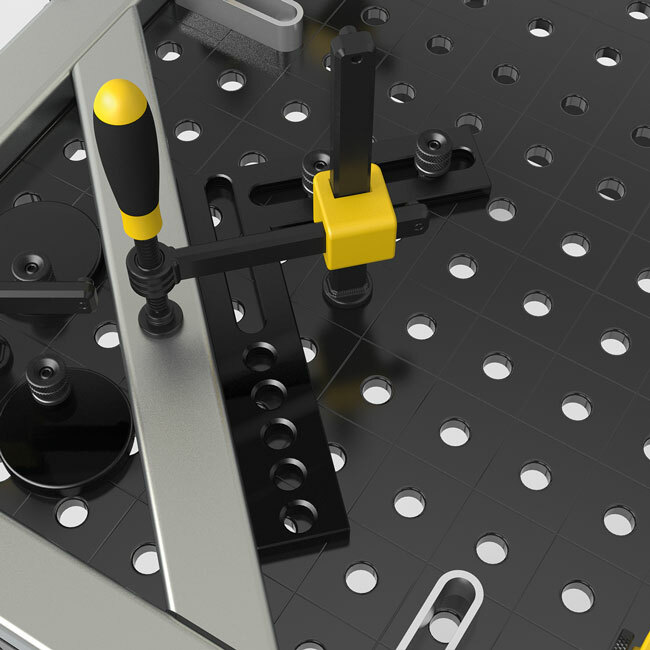 Flat Square provides a quick way to square parts at right angles. 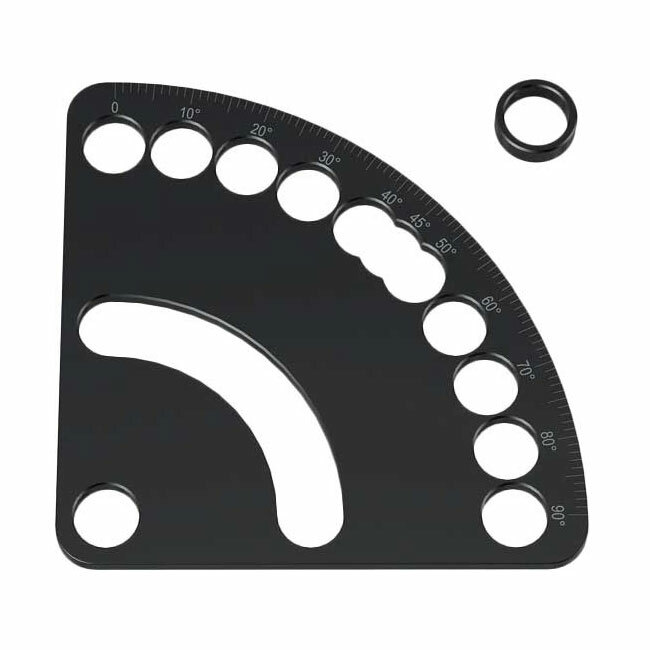 Angle alignment template provides an easy way to set an angle either in set increments of 5 degrees or variable increments from 0 - 90 degrees. 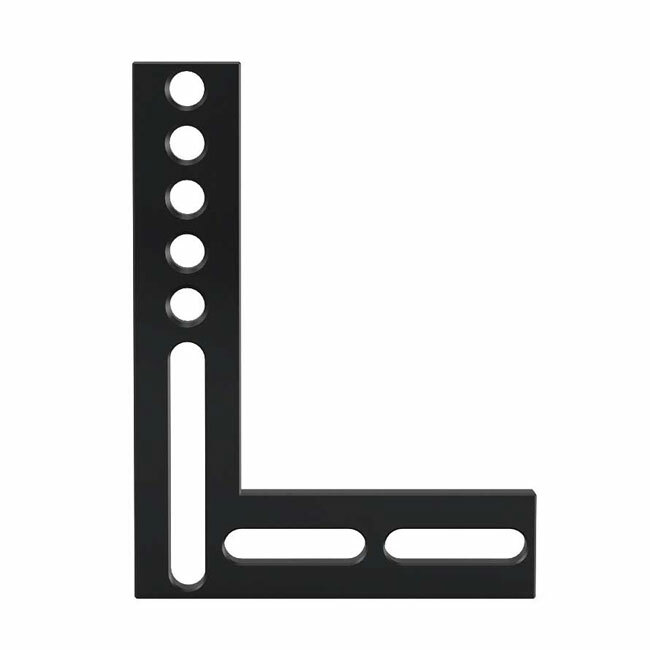 Spacer Sleeve included.